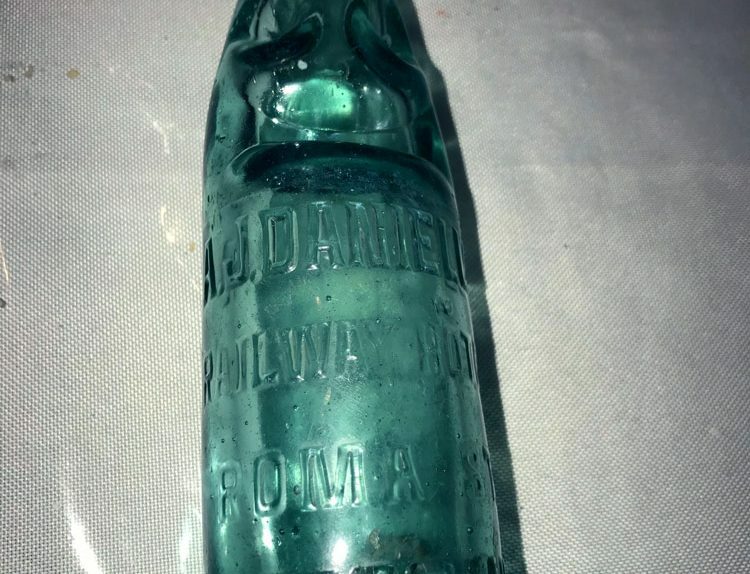 In the early days, Railway Hotels (along with Terminus, Junction and Station) were quickly established to service the railway construction workers, or navvies. Some publicans stayed in the new town, others moved on with the navvies to the next camp. 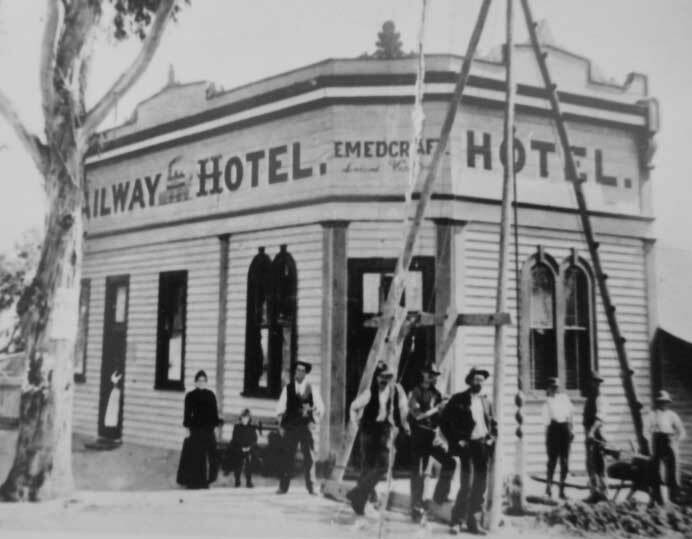 Some existing hotels were renamed to celebrate the arrival of railway communication, and some were moved to a new site nearer the railway station. Inevitably, the Railway Hotel was the haunt of the local railway workforce. 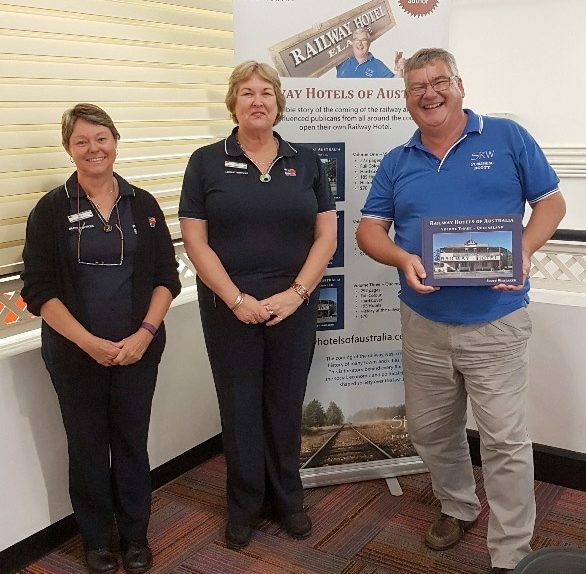 There was once over 600 Railway Hotels in Australia, but by the 1920s many had gone. Some had been burnt down – deliberately or otherwise – or even levelled by an earthquake or washed away in a flood. Nevertheless there could have been more. 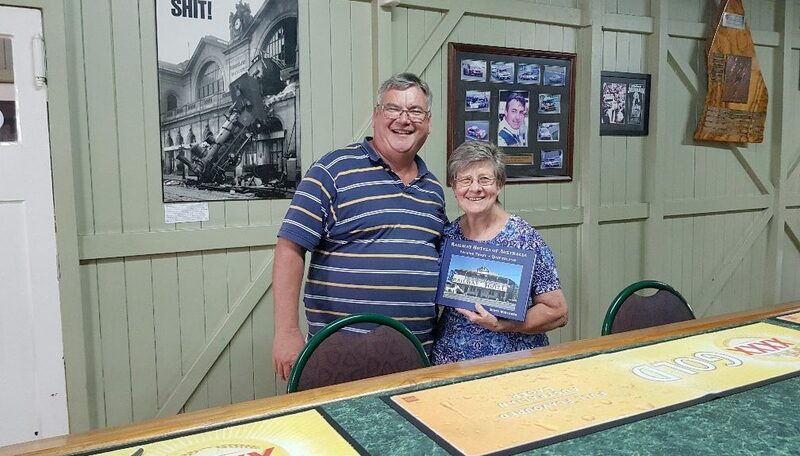 Would–be publicans at Mt Gambier in South Australia, Cook on the Nullarbor Plain and at Alice Springs in the Northern Territory as well as at many other places, announced their intention of opening a Railway Hotel. Some of these people were refused a licence, some had a change of heart or some simply opened their hotel under a different name. And what about the Railway Hotels in towns that never had a railway. How could that be? 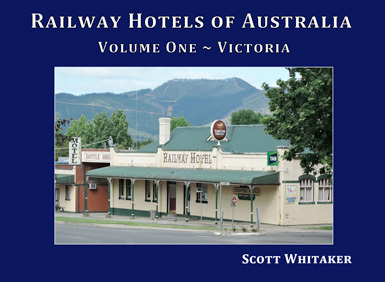 Join author Scott Whitaker as he journey’s around Australia investigating the life of the Railway Hotel through volumes 1-4. 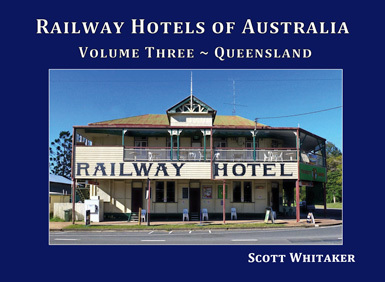 The final chapter in Scott Whitaker’s four-volume study of every Railway Hotel that trades or once traded in Australia is coming to a close. 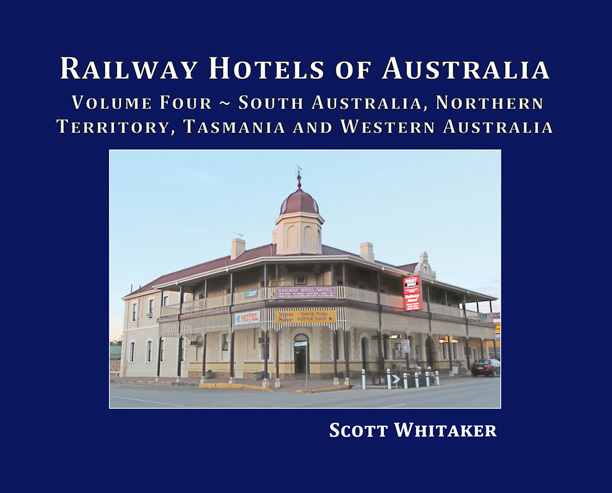 Volume Four of Railway Hotels of Australia covers South Australia, Northern Territory, Tasmania and Western Australia. It has been produced to the same high-quality standards as the previous three books. The books look impressive either as a stand-alone work, or as a complete set. To celebrate the final volume, SRW Publishing has the other three volumes available for the special price of $40 plus $10 p/p per copy. This is great news for those wishing to complete their ‘set’ or to purchase a copy as a gift for friends or family. Please note that the availability of the Victorian book is limited, with less than 50 copies remaining. 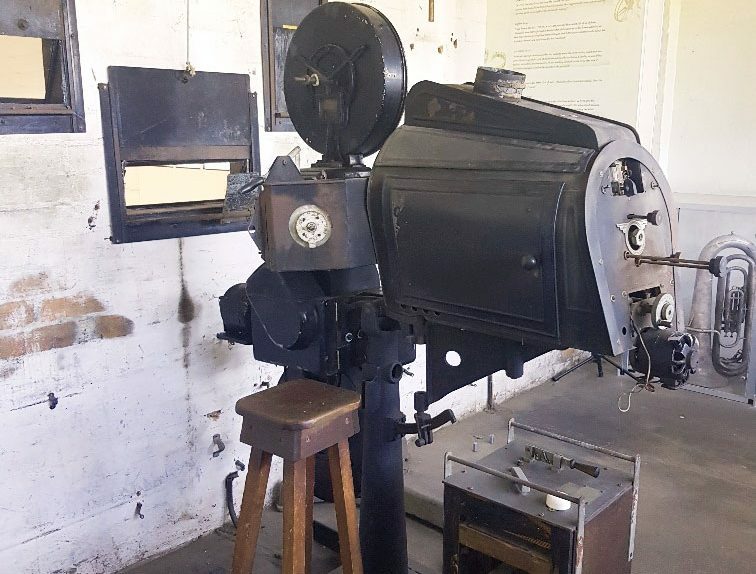 In the eight years until 1 December 2018, SRW Publishing has donated in excess of $4000 in cash and books to historical societies, museums, libraries and railway preservation groups. 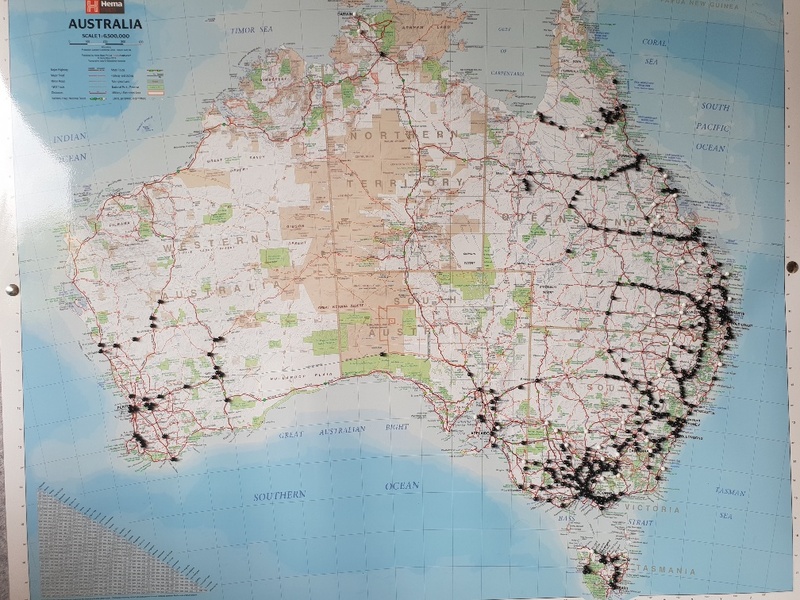 With your support, Scott hopes to reach his target of $10 000 in donations by the end of 2019. 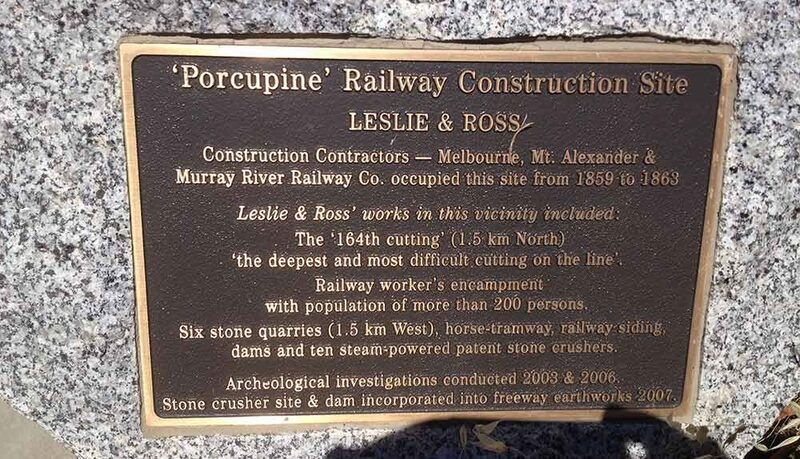 The coming of the railway was a major event in the history of many towns and cities across Victoria. This is the story behind every Railway Hotel; and the social, economic and political themes that have shaped society over the last 150 years. 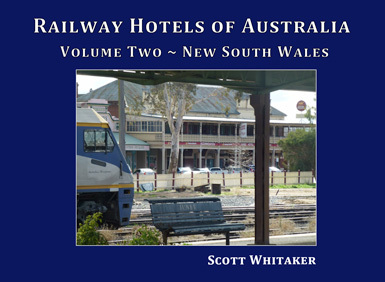 The coming of the railway was a major event in the history of many towns and cities across New South Wales. This is the story behind every Railway Hotel; and the social, economic and political themes that have shaped society over the last 150 years. 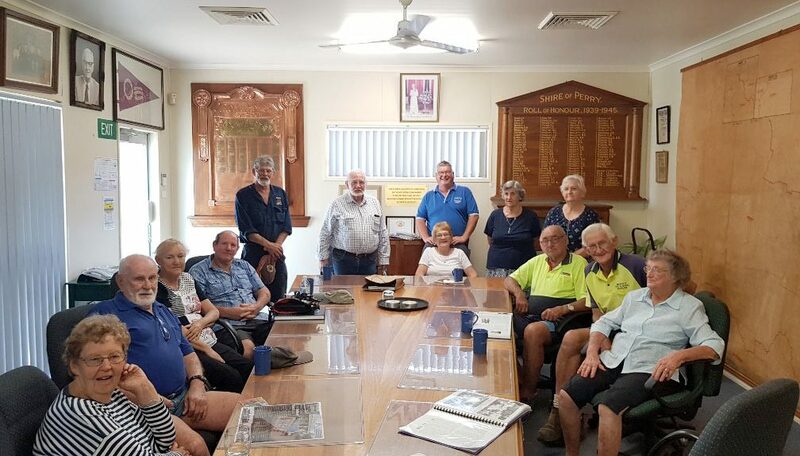 The coming of the railway was a major event in the history of many towns and cities across Queensland. This is the story behind every Railway Hotel; and the social, economic and political themes that have shaped society over the last 150 years. 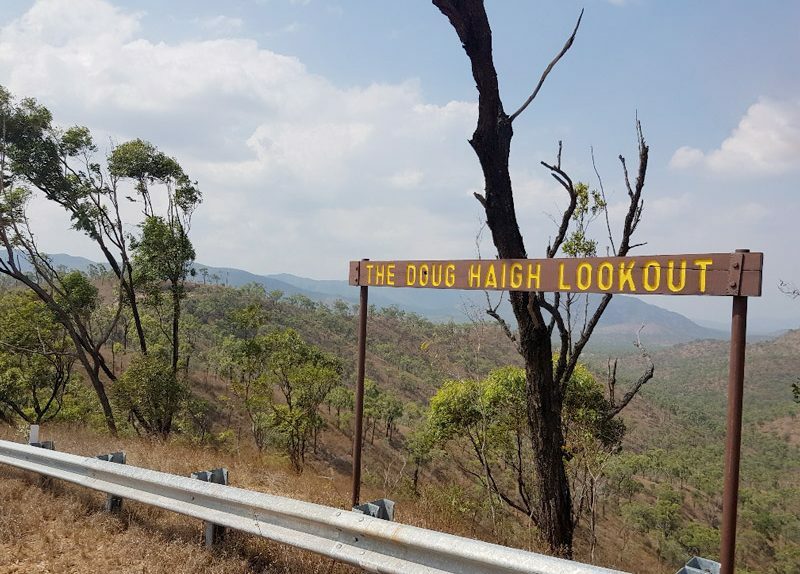 Western Queensland Tours: Rissoles, Views, and the Ravenswood Railway Hotel. 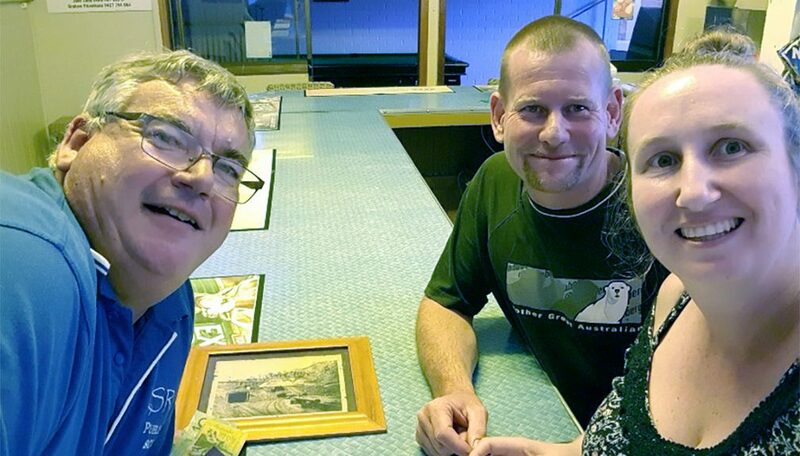 One of the most rewarding aspects about conducting author talks around the country, is meeting up with people who have connections with former Railway Hotels. Media Frenzy and it’s Hot Hot Hot! A warm welcome from Mount Isa. 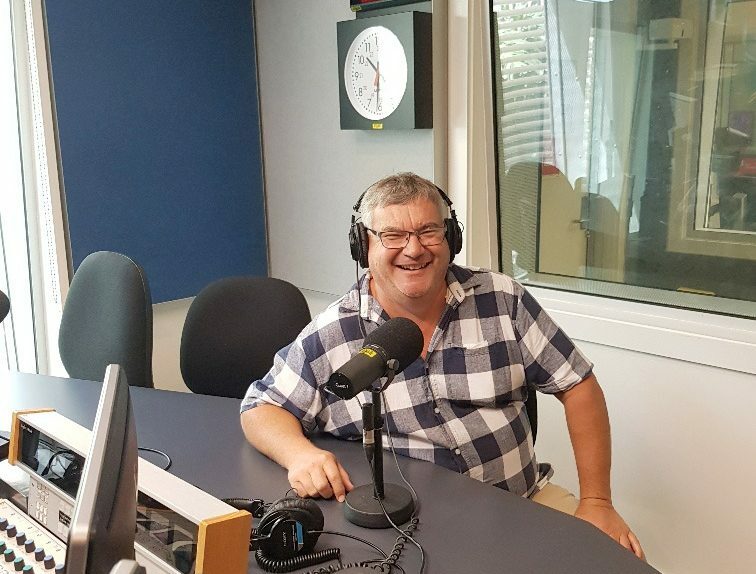 Another interesting day on the tour starting this morning at Mount Isa where I did an interview with Zara from ABC radio. Keep up to date with the release of Volume Four, tour news, and specials.